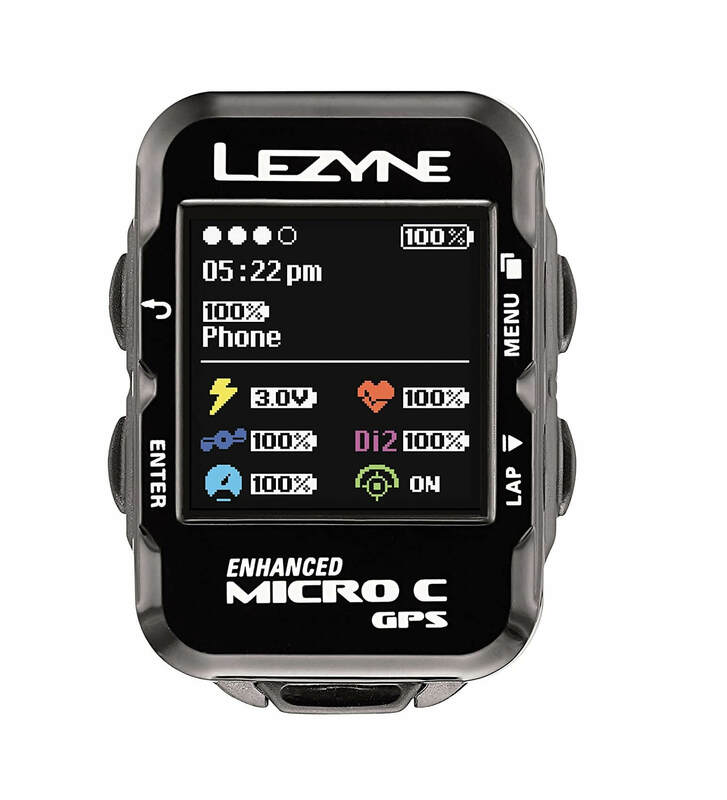 With it’s high resolution color screen, cutting-edge features and lightweight design, the Lezyne Micro C GPS Cycling Computer stands out from the crowd. The Micro C GPS is loaded with high-end features and functionality such as turn-by-turn navigation, Strava Live Segments, phone notifications and more. 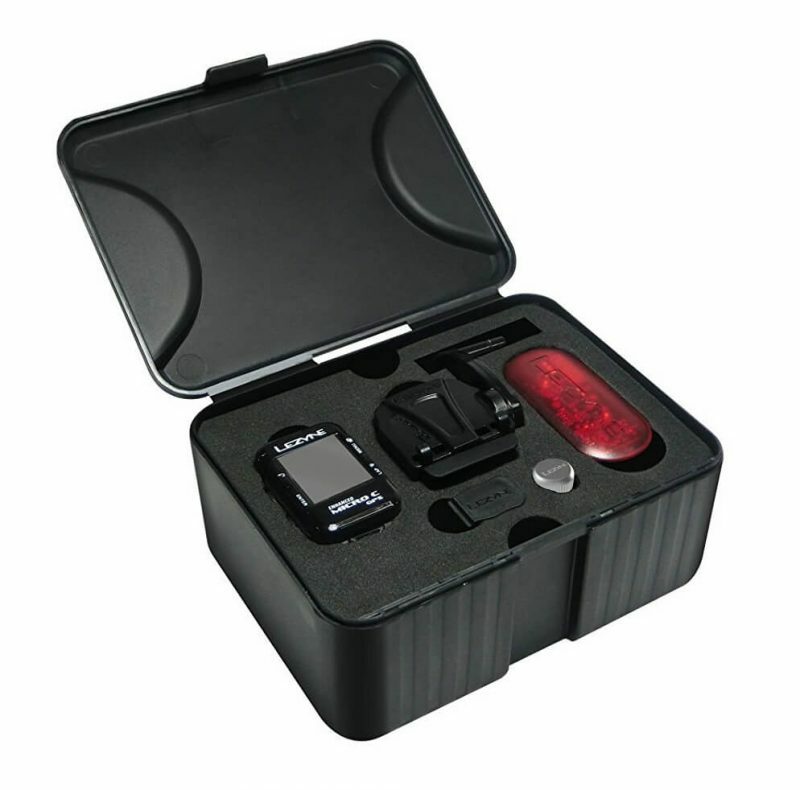 The device supports both ANT+ and Bluetooth SMART wireless protocols and is extremely accurate due do it’s use of GPS/Glonass, a barometer as well as an integrated accelorometer. 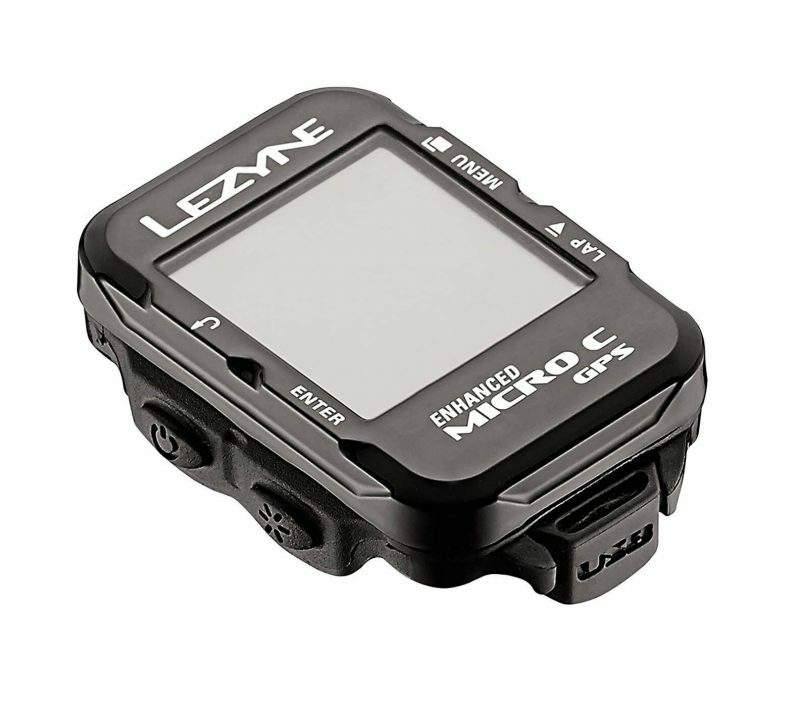 In addition, the Lezyne Micro C GPS Cycling Computer features a durable, composite construction while weighing less than 30 grams – making it the perfect head unit for almost any occasion.